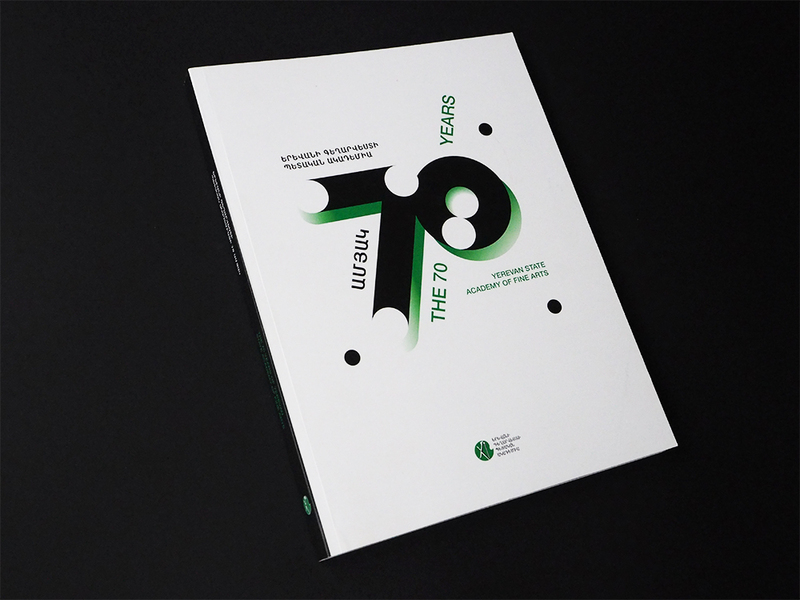 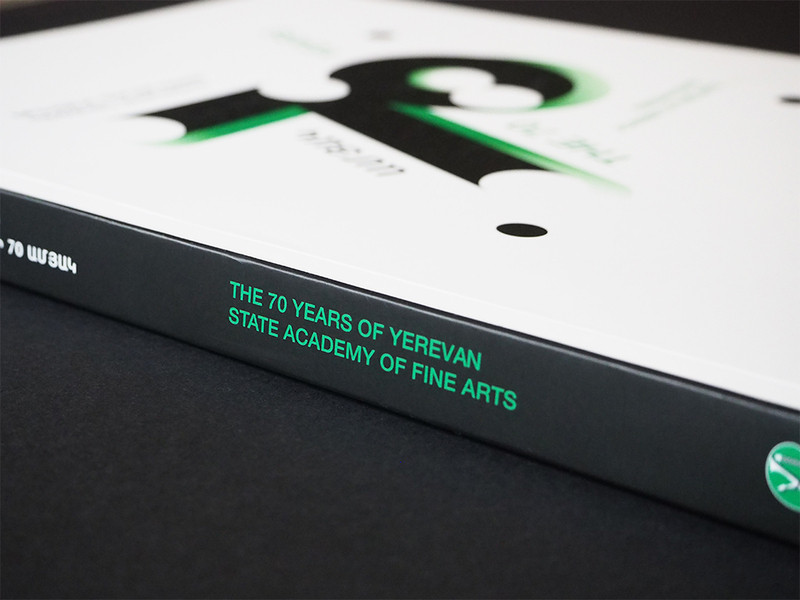 YAFA, Yerevan State Academy of Fine Arts celebrated its 70th anniversary with this publication. 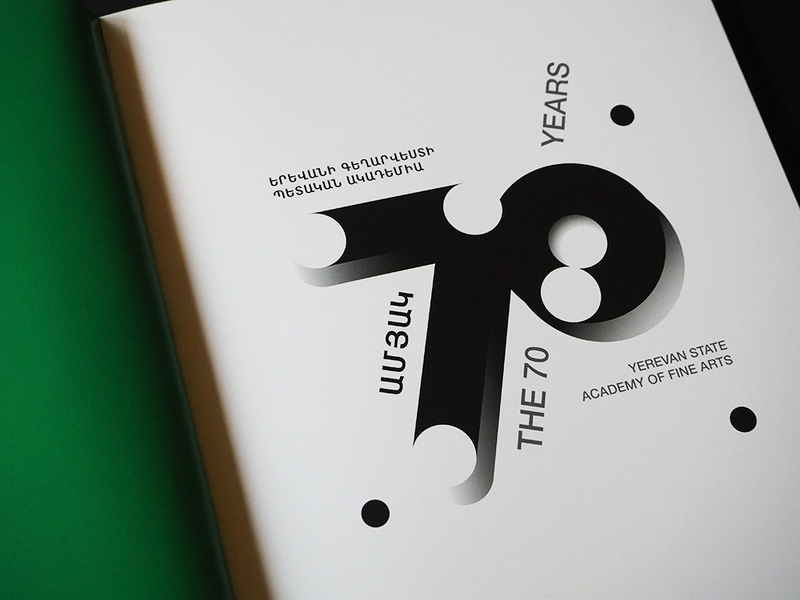 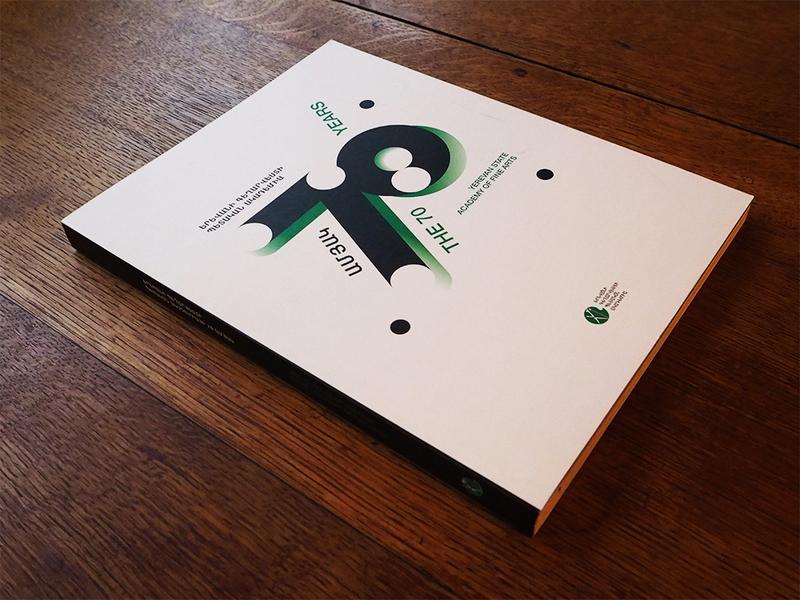 The book showcases the last 70 years of its history, in 3 languages and includes photo archives of teachers, students, exhibitions, constructions, and it’s development, past and future. 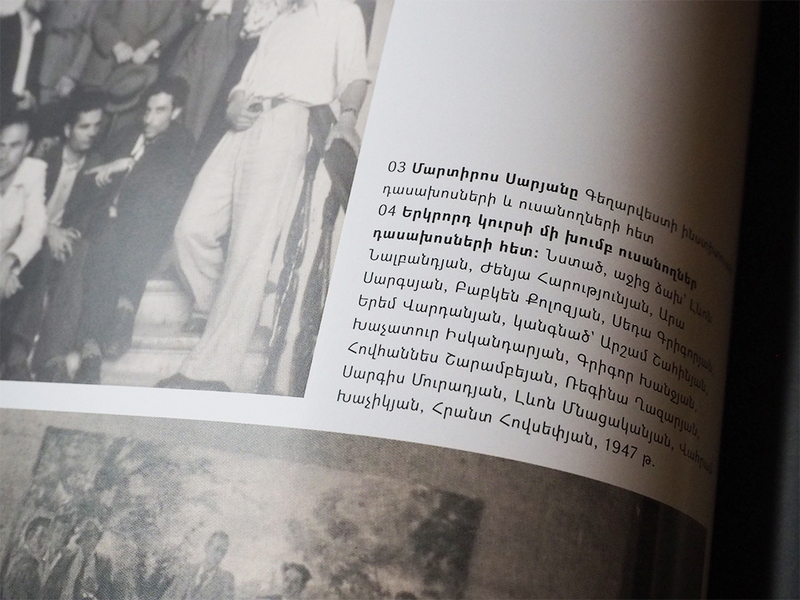 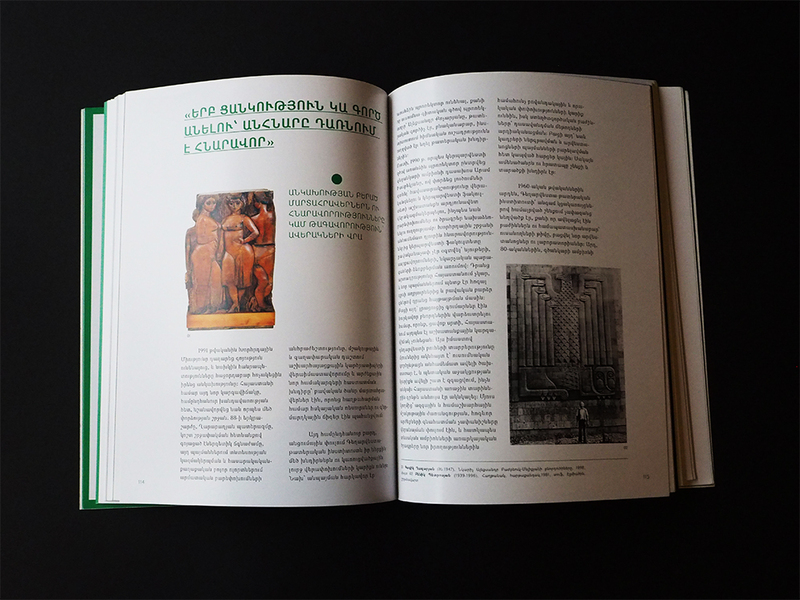 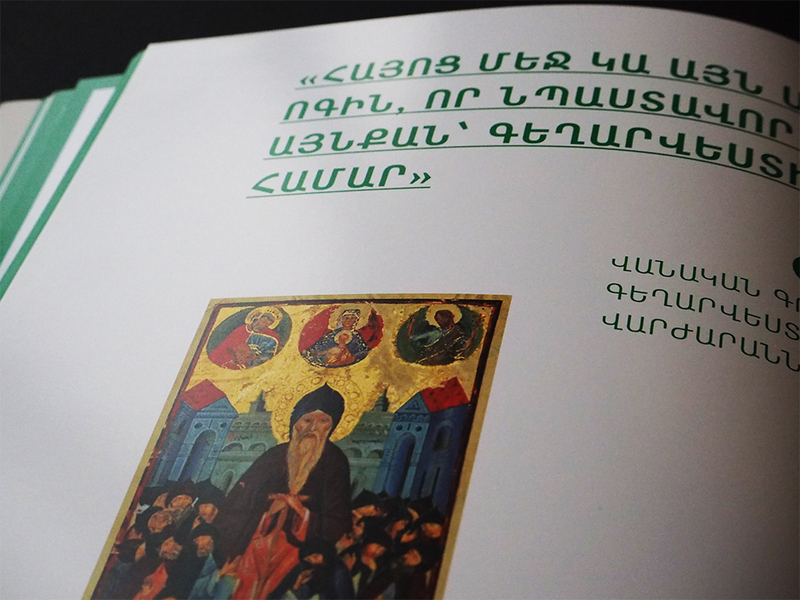 The book contains 204 pages and was published in Yerevan by YAFA.